Dean Martin, publisher of Babcox Media’s Fleet Equipment Magazine, will become publisher of Tire Review magazine Oct. 1. Many moons ago, the whole Top Shop idea was hatched between me and Jim Smith. We wanted to do a program and a contest that was tire-dealer-centric – one that focused on the team and the business instead of on the individual. Jim believed that industry recognition should be based on more than who sells a lot of tires. It’s about what they do to set a higher standard, to best serve their community. How do they take care of their employees? How willing are they to share their wealth and knowledge to lift the entire industry? We kicked around different ideas, and Top Shop was the outcome. It was the right idea at the right time, and I’m proud to be a part of it, then and now. The fact that I’m now in the publisher’s chair to help execute and build on that initial long-term vision brings it full circle. Jim gave it life, and under the stewardship of current Editor Patti Hoying, it has grown significantly. 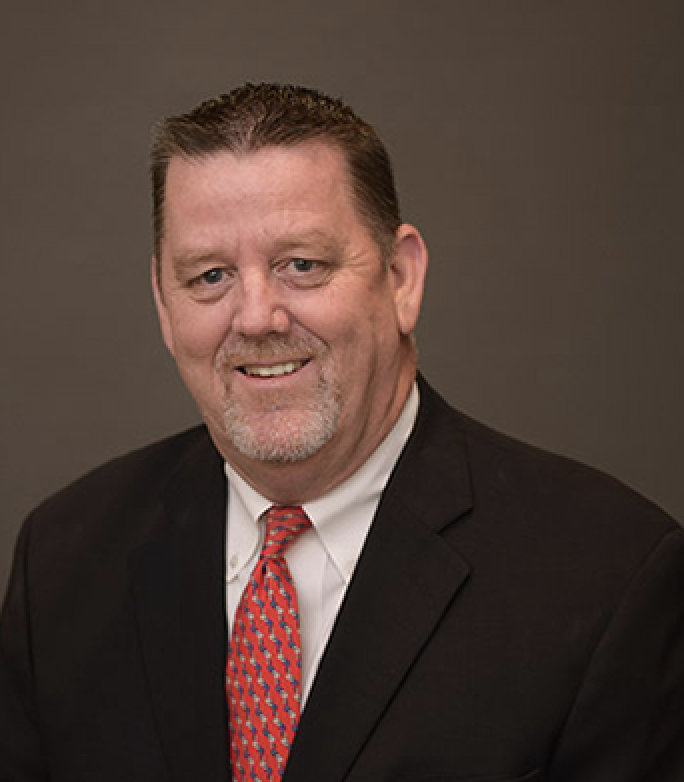 I’m looking forward to taking it to the next level and creating more opportunities for independent tire dealers to connect locally, regionally and nationally. Getting more and more people involved and engaged in our industry is what it’s all about. My mantra throughout my career in publishing has been: You serve the advertiser best by taking care of the reader first. The consistent priority of this publication remains the success of the independent tire dealer. And we have a product that lives up to that in a most superior way. My long-term goals are to continue to build on our 118-year-old legacy of serving the independent tire dealer and the industry itself. We will look for new ways to maintain a voice within the industry, especially as the number of independent dealers is decreasing. Tire Review will continue to take the lead on topics that impact the direction of the industry. We have the people, the expertise and the passion to deliver the best and most unique content in the marketplace. 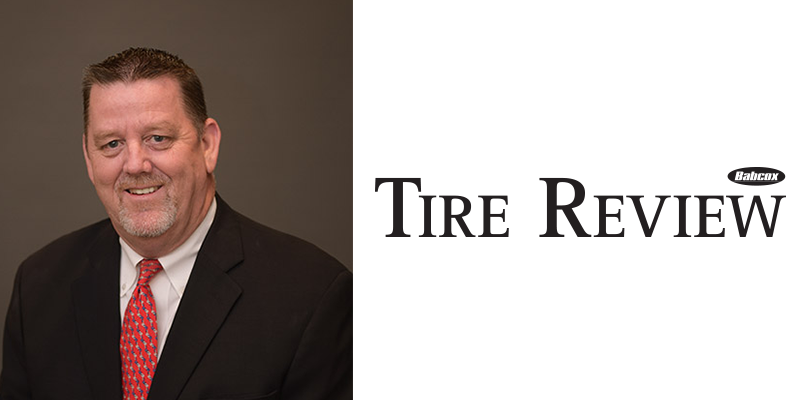 It’s a pleasure to be back serving the tire industry in my new role as publisher of Tire Review. In fact, it’s an honor. I’m looking forward to getting involved at SEMA, where in the past my focus has been more on the AAPEX side of Industry Week. I’m especially looking forward to getting to know all of the new players – those soon-to-be old friends I have yet to meet.